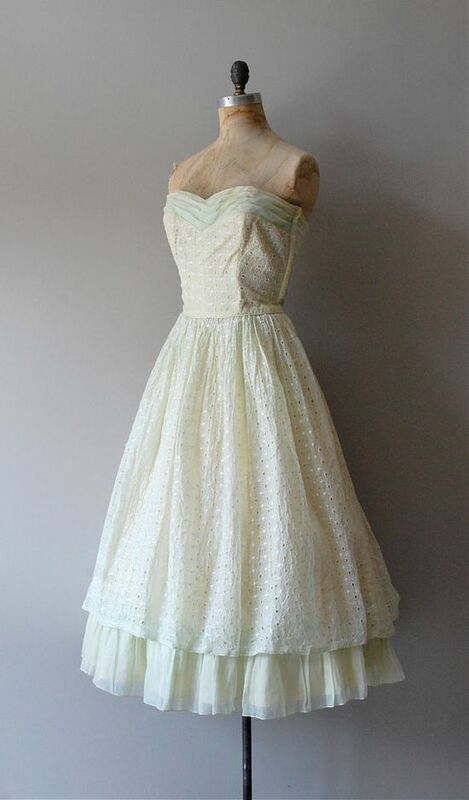 Beautiful Dress: A very elegant 50s style cocktail dress. Classic design in black chiffon. Can be customized like many others in our shop. Any size welcome.. $255.00, via Etsy. 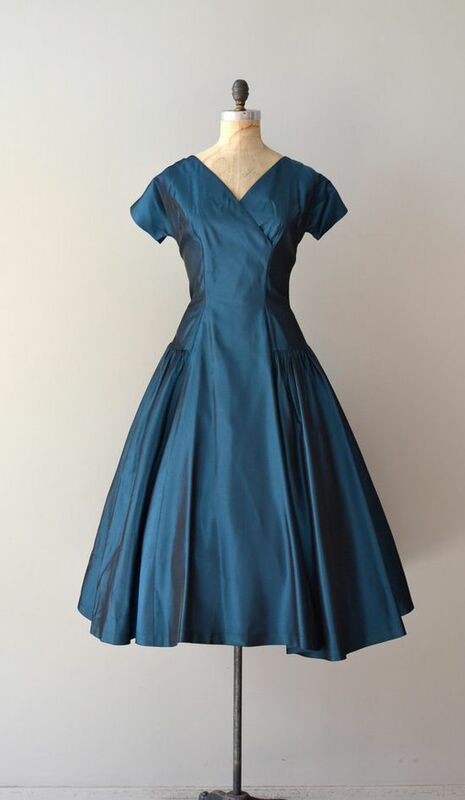 A very elegant 50s style cocktail dress. 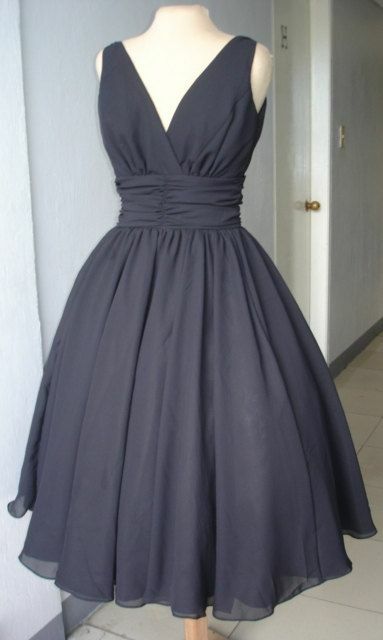 Classic design in black chiffon. Can be customized like many others in our shop. Any size welcome.. $255.00, via Etsy.